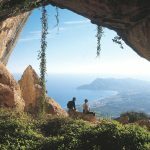 So you’re travelling to Spain to experience culture through its wine? Good idea. Oh, I get it. You’re not trying to overindulge or anything foolhardy like that. You simply want to sample the Spanish wines the way they were intended. Wink, wink. I’ve found that when people think wine, they tend to think France. 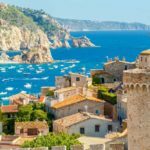 French wine is certainly the leader in the minds of many travellers, but did you know that Spain is the 3rd largest producer of the world’s wine? Over 1 million acres of land is dedicated to producing the highest quality wines that Spain exports around the world. 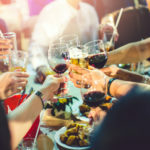 You could make it your mission to sample some of the country’s finest wines, from regions like Extremadura, Castilla Y Leon, Galicia, Catalunya, or Aragon. But don’t overlook the Andalucian wine region as they produce exceptional bottles that should feature heavily on your tour. 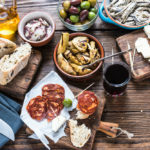 So, without further ado, here is how to drink your way through Andalucia. If you’re going to sample some of the country’s finest drinks, you should stay in the country’s finest villas. You’ll be glad to relax in your own private villa, away from the bustle of tourists and exceptionally expensive hotels in the area. Relax by the pool, cook your own meals, and be the master of your own castillo with a private villa all your own. 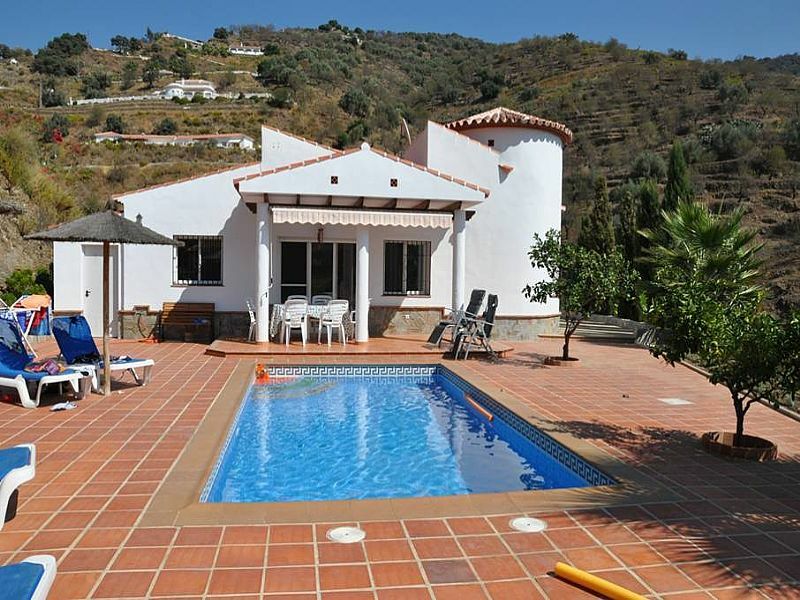 It’s cheaper than trying to accommodate all the members of your family, and much more authentic to be sipping a glass of Malaga while relaxing under the Spanish afternoon sun on your own patio. I say if you’re going to drink Andalucian wine, do it well. 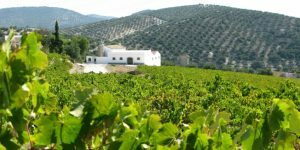 Andalucia has over 40,000 hectares of land, much of it around the coast and the city of Malaga, producing some of the most famous wines in the world. Look at all that Sherry…mmmmm! 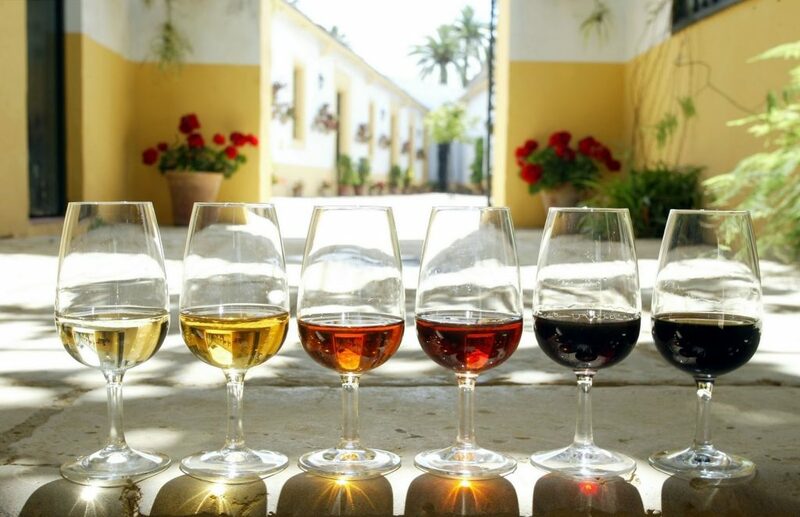 Jerez and the surrounding hills give birth to a sherry that is known all over the world. You could go no further on your trip and still be completely satisfied with the vineyards in the “Sherry Triangle”. The history of Malaga sweet fortified wines goes back centuries when foreigners would seek out the unique taste of this region. The hot and arid areas produce exceptional fortified wines from red, white, and good rosé blends. You couldn’t leave Andalucia without a good bottle of PX, Spain’s answer to Tawny Port. An aged PX is an absolute gem on a cold night, or while you watch the sunset over the Mediterranean sea. As you make your way into the Huelva province, the sweet white wines will tempt you. The landscape is almost moon-like in its appearance, and the vines produce grapes that truly are out of this world. In the south of Cordoba, you’ll find a whole new type of wine that other coastal regions can’t produce. In fact, it’s tough to spend any amount of time here before the locals will compare how much better their wine is to other world renown Spanish wines. 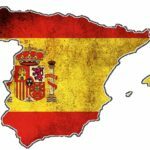 The region is rapidly trying to expand their offerings beyond the traditional Sherry-like sweet wines, and they seem to be succeeding. C’mon! Just LOOK at that vista. It’s begging you to visit! 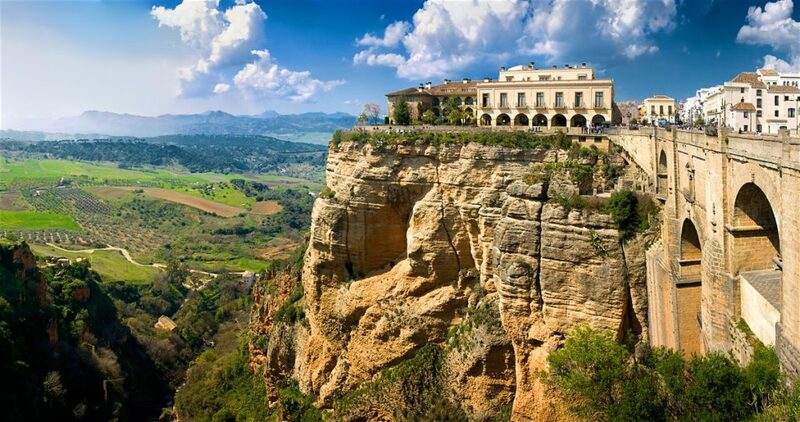 You probably already know this, but your tour of the region MUST make a stop at Ronda, the city on a cliff. The crags and high elevation will astound you. The bridge that joins the city is part of the experience, and you’ll adore the ancient cobbled streets and the smaller wineries in the area love to accommodate the wine tourism industry. You’ll fall in love and never want to leave. If you’re going to Jerez de la Frontera, you must visit this old winery to see how they continue to produce world-class wines the way their ancestors did. 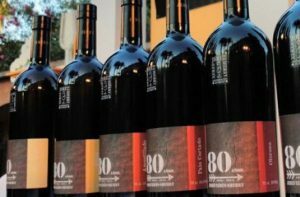 As you travel back in time to 1835, you’ll learn the incredible history that this legendary winery has helped shape and create. 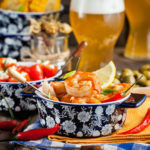 Planning a night or two in Malaga? Although you shouldn’t pass up on the culture, making this one of your stops on the winery tour is a “must”. Visit old villages like Canillas and Frigiliana, classic producers of the sweet wine that defines Malaga wines. If there’s one thing you’ll come away with when you tour this extremely lush wine region, it’s the hospitality of the locals. 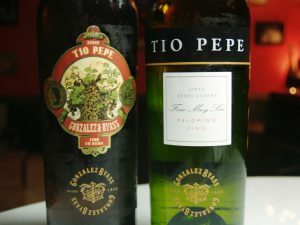 They love to boast of their wine, and they invite the world to sample what the Spaniards have known for hundreds of years. You’ll develop a new appreciation for what makes Andalucian wine so tasty, so divine, and in such demand around the world.